I am happy to announce the First Annual Bonhoeffer Blog Conference. 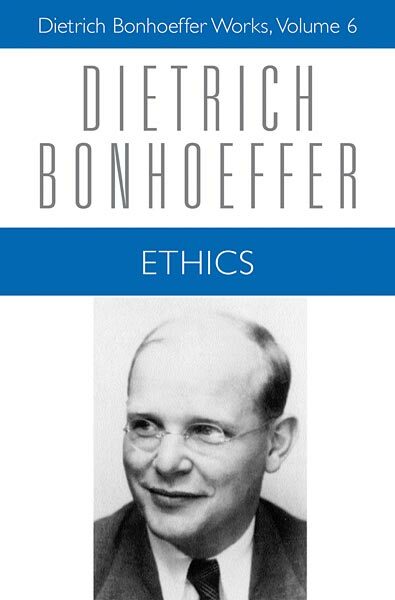 The topic for this conference will be: Dietrich Bonhoeffer’s Ethics and Contemporary Theology. The aim of this conference is to foster sustained reflections on Bonhoeffer’s last major theological work, Ethics and to explore its implications within contemporary theological, ecclesial, and political contexts. While some spots are already filled (which will be announced later), there is plenty of room for submissions and proposals. Any submission related to this general focus would be open to consideration. Creative approaches to the work of Bonhoeffer is encouraged. I anticipate that this conference will take place in early November, 2008. Submissions can be emailed to me at halden-at-wipfandstock-dot-com. Also, if you wish to promote this event on your own blogs, that would be appreciated.